Learning Mathematics with technology is not only necessary but it is fun. 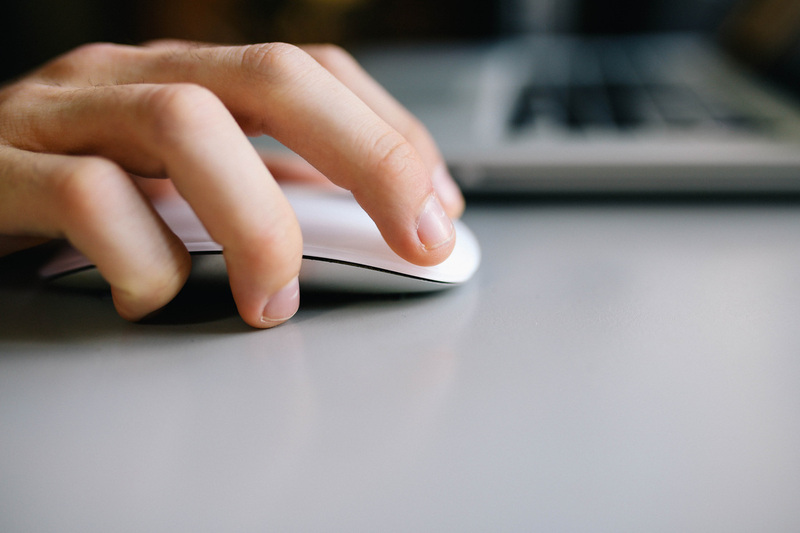 Your calculator is an important tool that you will need. Be aware that for the exam you need a basic scientific calculator as data storing devices are simply NOT ALLOWED. That said once you get a calculator you should know it as if it were an extension of yourself, know its strengths and weaknesses. 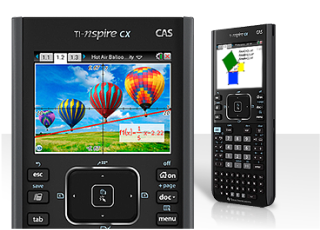 Texas Instruments Nspire CX CAS Graphing is perfect. But you wont be able to take it into the exam. Math Tricks by Antoni is perhaps the most fun app to learn Arithmetic and Numeracy skills. It has several training options, single player game mode as well as a two player game mode. 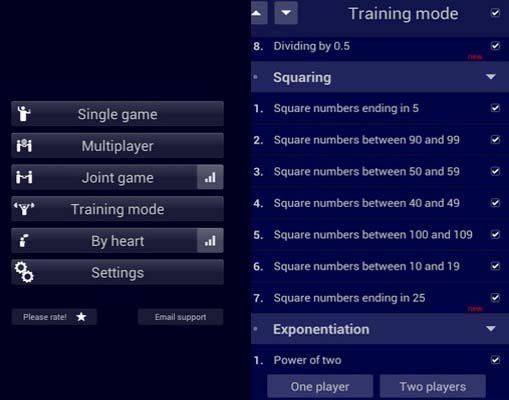 This app will help you develop your number skills for paper 1 which does not allow calculators. It is available from the Google Play Store. Its highly recommended.